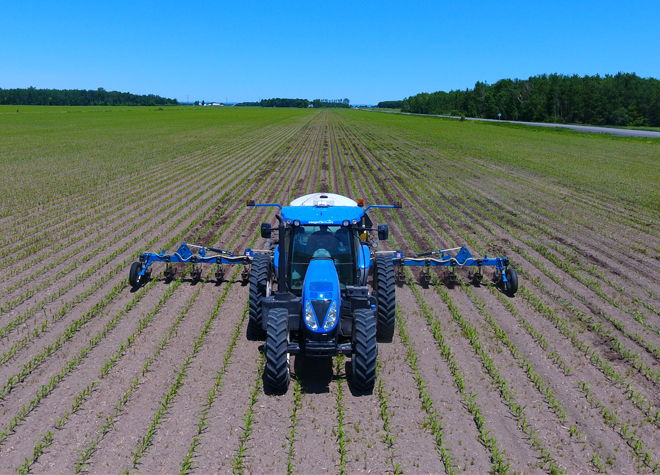 Trimble’s innovative, user-friendly precision ag technology solutions help farmers connect their entire operation so they can make data-driven decisions in real time that drive productivity, profitability, and sustainability. 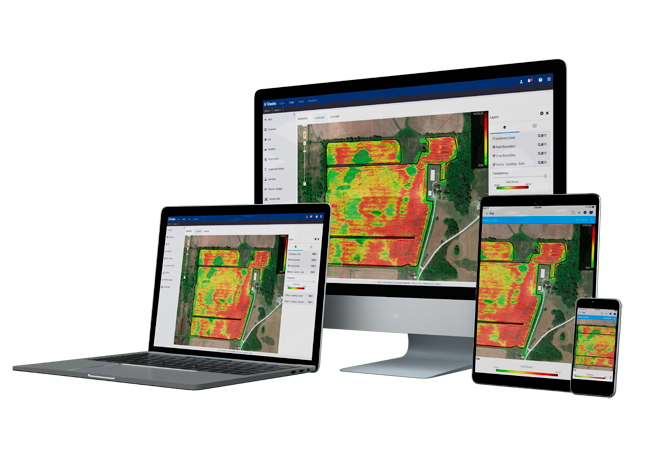 Connect your entire operation with innovative, fully integrated software solutions that will transform the way you farm. Our easy-to-sync, affordable software provides the same cutting-edge power from your farm office as your phone, with no headaches. 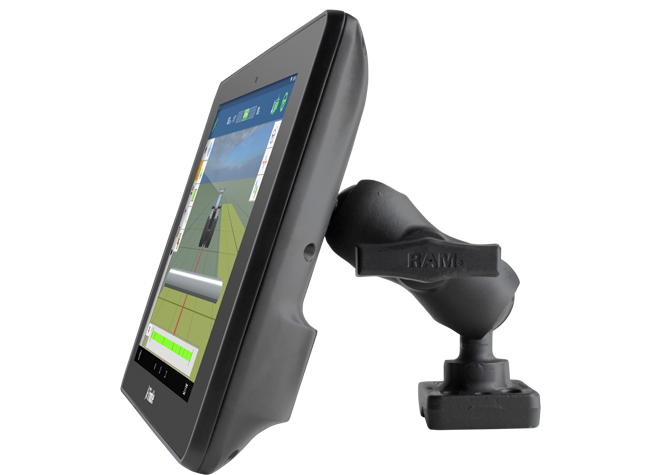 Farmer Core integrates machine-generated data from precision ag displays to simplify farm setup and streamline farm operations. 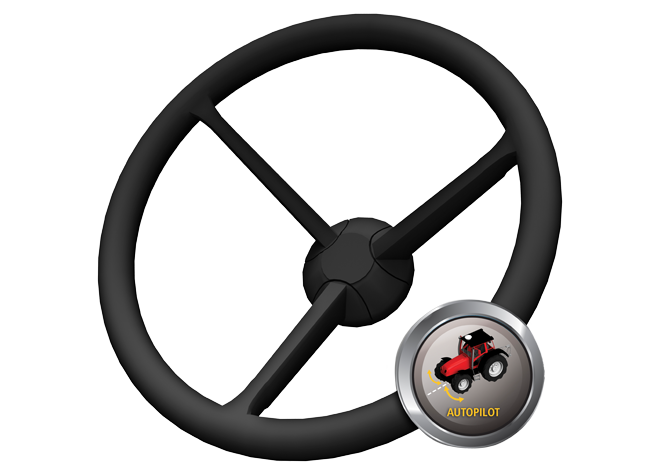 Farmer Core is powered by AutoSync™, a new and innovative feature that runs in the background to automatically sync all guidance lines, field names, boundaries, landmarks, and operator information across all connected devices. 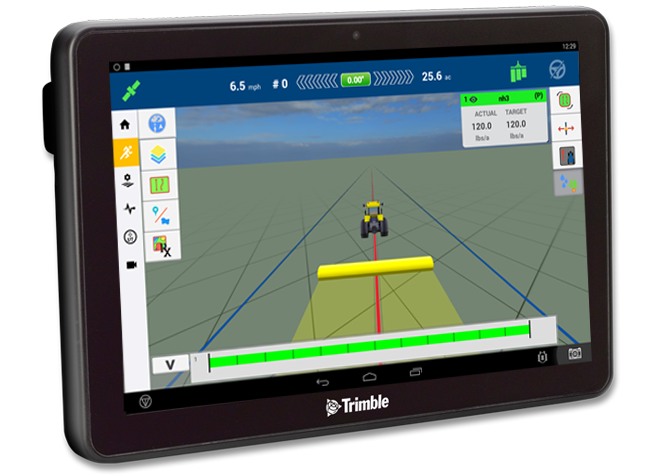 Trimble® Field-IQ™ ISOBUS Control Solutions is compatible application control. It’s about taking charge of your crop input costs and the implement you choose to get the job done. With true ISO compatibility, Field-IQ™ gives you greater control over your investment decisions, helping you get more out of your field and equipment. 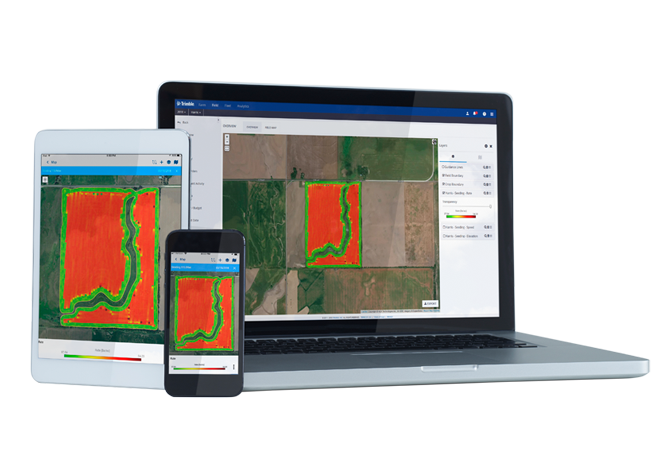 When your hardware and software can communicate with one another, you won’t have to spend as many late nights planning your next steps—the capabilities of precision ag will manage it for you. By improving your overall efficiency, you can have more meals at home with your family and make it to more family events and get-togethers. The ripple effect of precision ag moves beyond your operation, giving you more than just monetary value.